On MSD 6’s user-friendly timeline control you can create complex presentations including lighting, video, animated scenery, camera motion and animated smoke effects. The user interface has been completely redesigned with a modern look, offering you a rapid workflow to quickly drag and drop fixtures, objects and textures as well as instant access to any object’s properties. MSD 6™ is Vectorworks-friendly and through a Windows-based plug-in, Vectorworks files can be exported and imported into MSD 6. The intelligent system learns from previous conversions to choose the right MSD fixture type to replace Vectorworks fixtures. 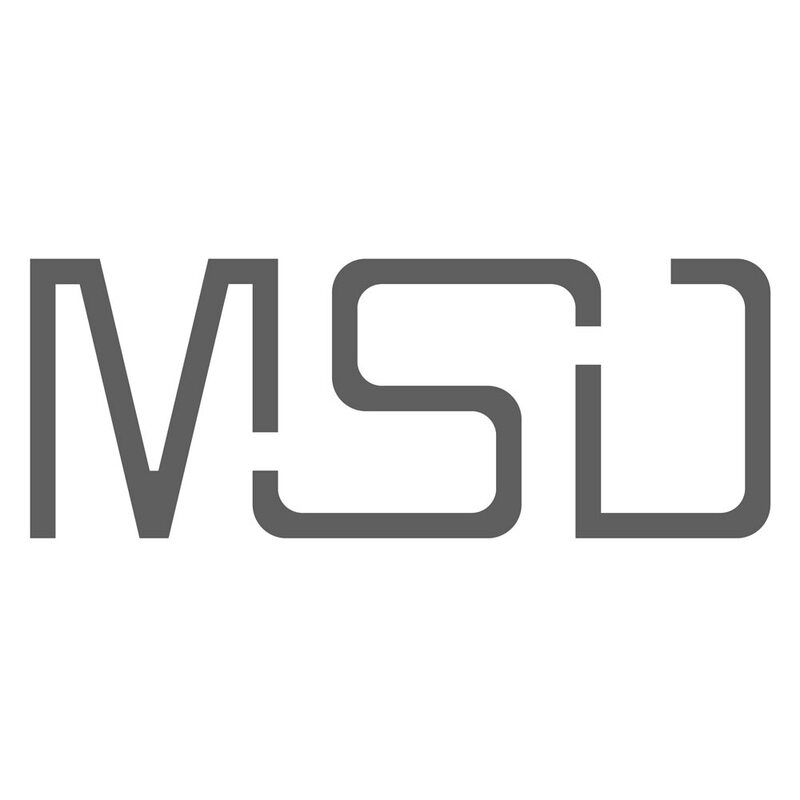 MSD 6 also comes with its own 3D modeling app to quickly build objects and materials or import DXF, DWG and native SketchUp formats along with all textures and UV maps. MSD 6 is available in two versions: MSD 6 Pro™ and MSD 6 Lite™. Whilst the Pro version has every possible feature to pre-visualize lighting and video in 3D, integrate moving scenery, create video animation and paper presentation, the MSD 6 Lite version offers essential features to do 3D pre-visualization. Working closely with an array of lighting professionals from both the entertainment and architectural worlds, Martin has condensed the key elements in the MSD software into MSD 6 Lite, while the more advanced features such as static rendering, video rendering, dynamic objects and paperwork module are found in the Pro version. MSD 6 Lite will appeal to users who simply need to program or visualize shows dynamically. By separating MSD 6 into two different packages, Martin gives you a choice that will let you select exactly what you need.